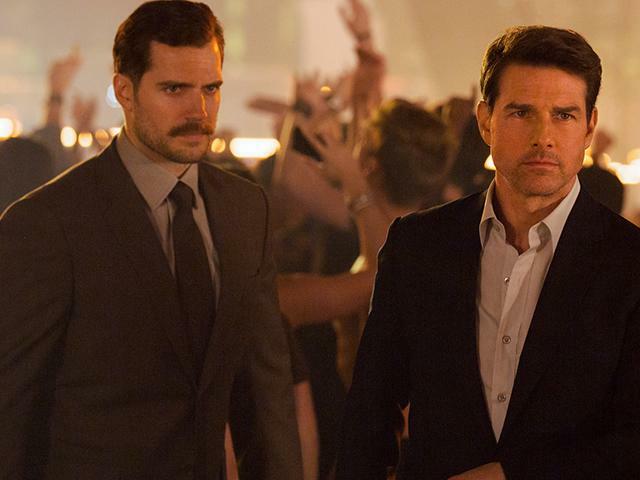 Mission: Impossible – Fallout director Christopher McQuarie has indicated that he may be interested in doing DC Films projects with the agents of the IMF in tow (specifically, another Superman movie with Henry Cavill or Green Lantern Corps with Tom Cruise as Hal Jordan). The director notes that the DC movies would have to have the right kind of stories for him to be interested. As of right now, Cavill has one more DC movie on his contract, and rumors are indicating that he’s using Fallout‘s critical acclaim and stellar opening as a bargaining chip to get the best possible deal in a new contract. He’s teased potential involvement in another DC movie in the near-future, but allegedly, the unconfirmed Shazam! cameo he was rumored to film may or may not happen depending on how negotiations pan out. Cavill has also suggested that he’s open to playing James Bond, which, given how the contract on those films don’t free him up to do other franchises, will probably lead Warner Bros. to making a decision sooner rather than later. So McQuarrie is hedging his bets on whether or not he’d be up to doing a DC movie, but he’d gladly sign on if he liked the story. In spite of some bumps in the road in building out the DC franchise as a whole, the franchise seems to be moving in the right direction, and a hire like McQuarrie would do wonders for the franchise. Here’s hoping that Cavill gets his way with that pitch for a sequel. Mission: Impossible – Fallout is now playing in theaters. Green Lantern Corps is in active development, while another Superman movie is merely an idea being discussed.